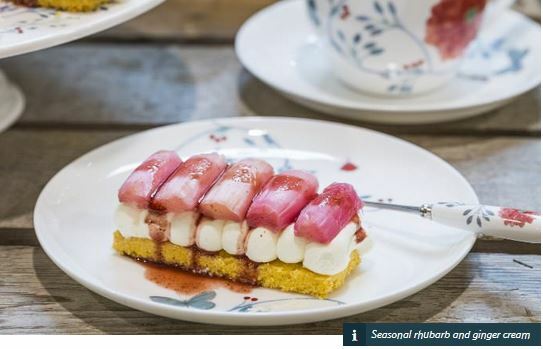 Fancy baking a tasty treat for mum this Mother’s Day but struggling for inspiration? 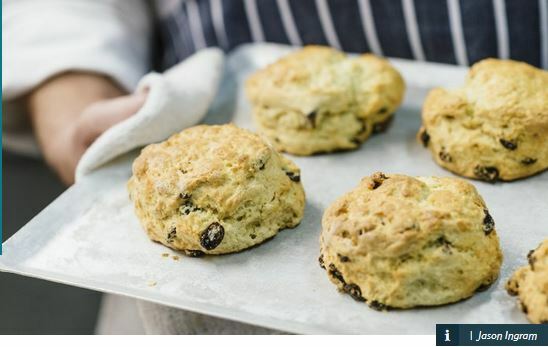 We’ve picked our favorite recipes for a Mothering Sunday feast. 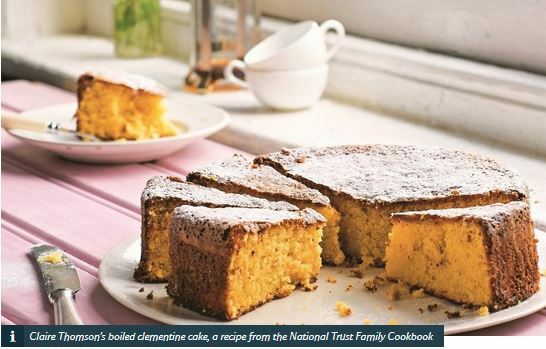 This recipe was created by our food ambassador, Claire Thomson for the National Trust Family Cookbook. Blended whole clementines, eggs and almonds bind beautifully to make a moist cake with an intense, almost marmalade-like flavor.